Chapman Freeborn Airchartering has been named Cargo Charter Broker of the Year 2012 by leading industry title Air Cargo News. The global aircraft charter specialist received the new accolade at the prestigious Cargo Airline of the Year 2012 awards, held at London’s Lancaster Hotel. Shahe Ouzounian, chief operating officer, collected the award on behalf of Chapman Freeborn’s worldwide offices. 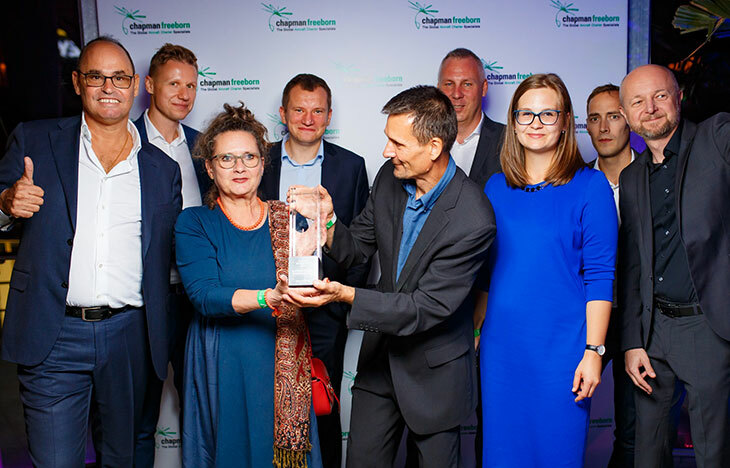 “On behalf of the 450 employees worldwide and the whole company, a heartfelt thank you – we are proud that Chapman Freeborn has been awarded this accolade in its inaugural year. 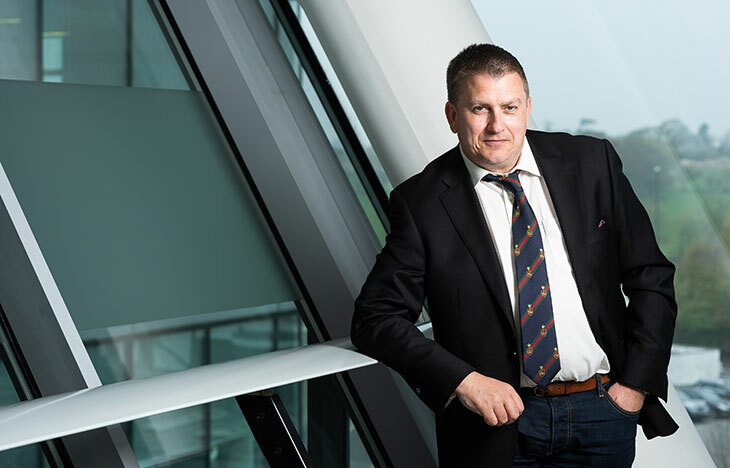 The latest industry recognition adds to company’s list of honours – including being voted Air Cargo Charter Broker of the Year at the separate World Air Cargo Awards for the last five consecutive years. 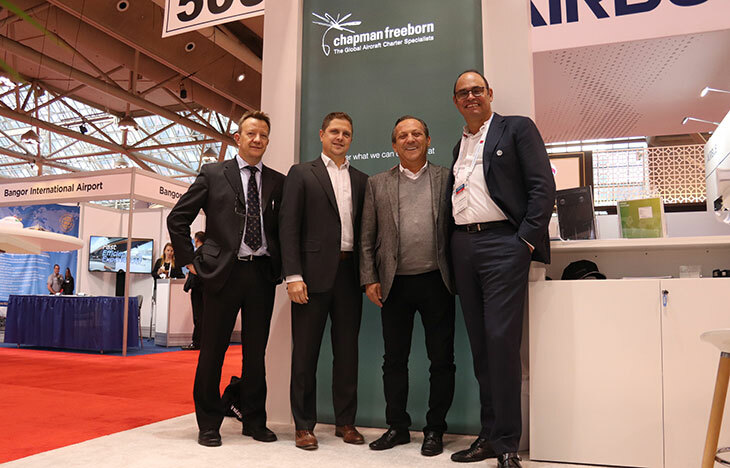 Chapman Freeborn is now nearing its 40th year and continues to lead the way in the international charter broker industry. Elsewhere, in the last 12 months, Chapman Freeborn opened further offices in Moscow, Russia, and Shanghai, China. In total it now has 35 offices spanning six continents which provides charter clients with unrivalled coverage and a continuity of service which is totally unique in the industry. Chapman Freeborn’s biggest asset is its staff – and in 2012 this is still what marks it out most from the competition. Although the company now numbers over 450 employees worldwide it has retained what makes it so special – including its local market knowledge and dedicated personal service (there are currently over 50 languages spoken throughout the group which includes around 50 different nationalities). Chapman Freeborn prides itself on being creative and innovative – and the focus has always been on building long-standing relationships with freight forwarder clients and airline suppliers.